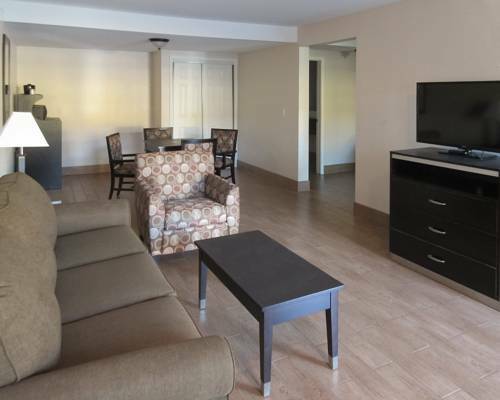 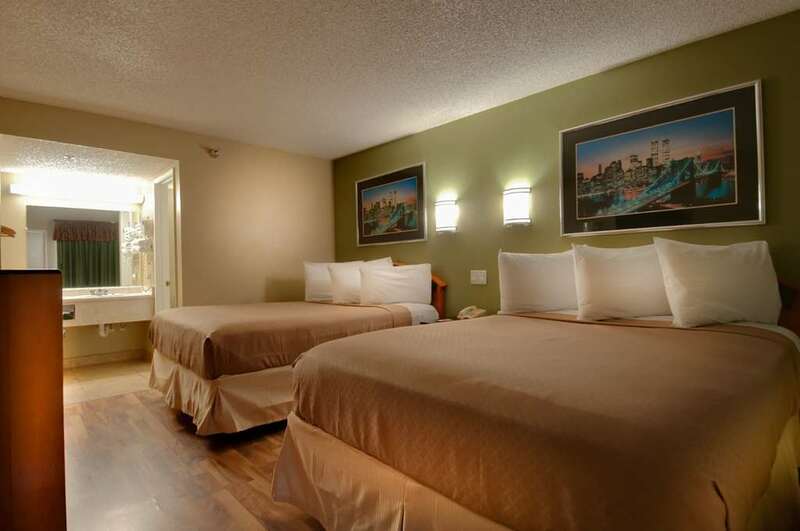 Connecting hotel rooms are at your disposal if you must have a great deal of room. 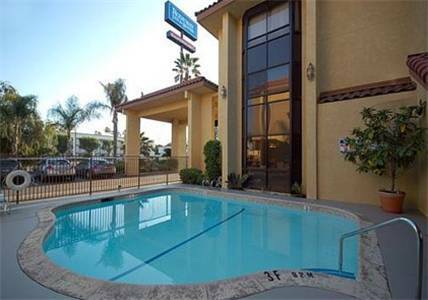 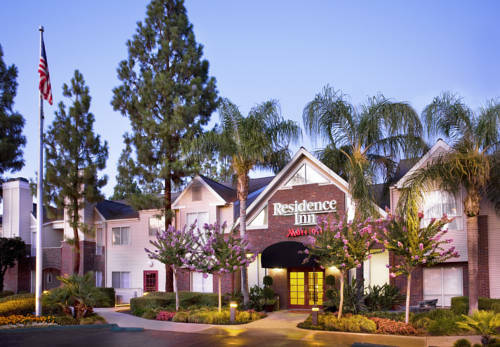 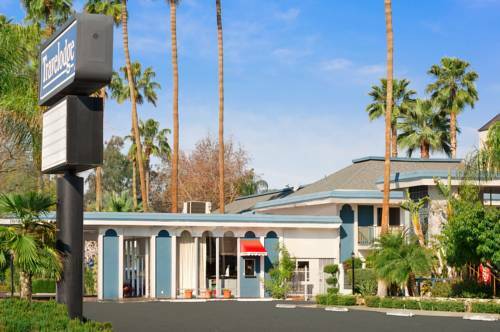 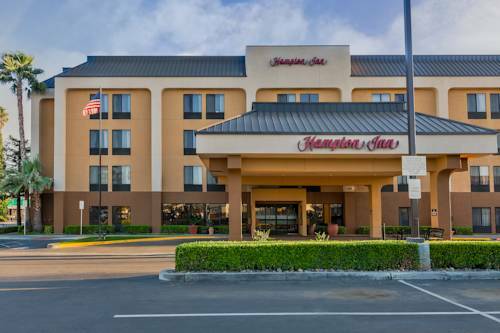 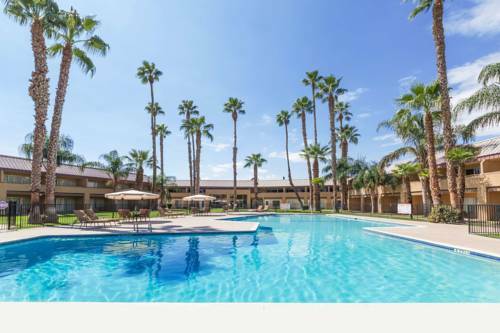 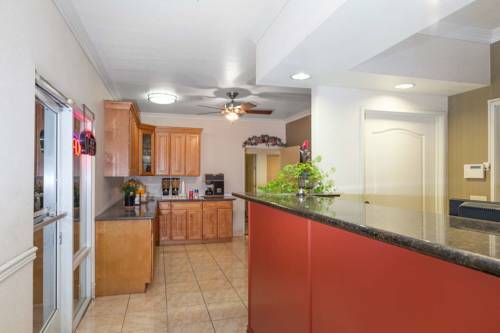 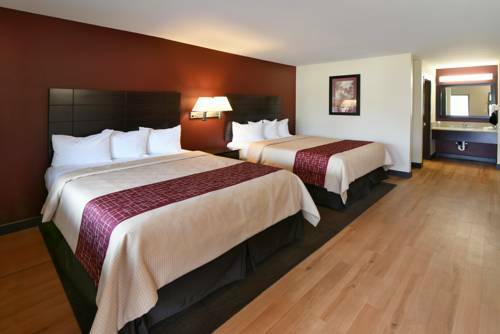 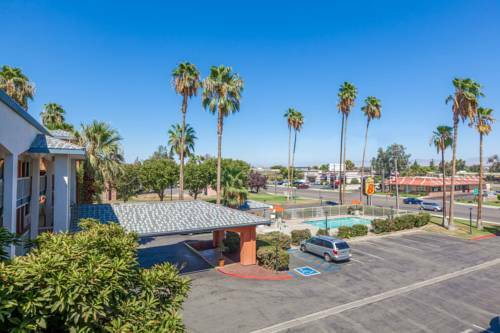 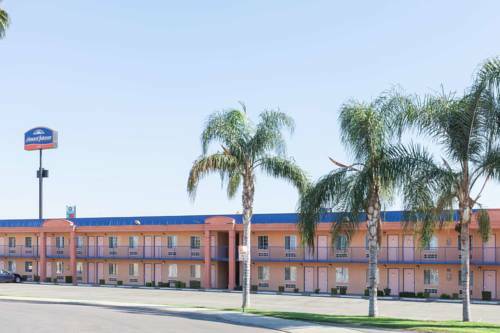 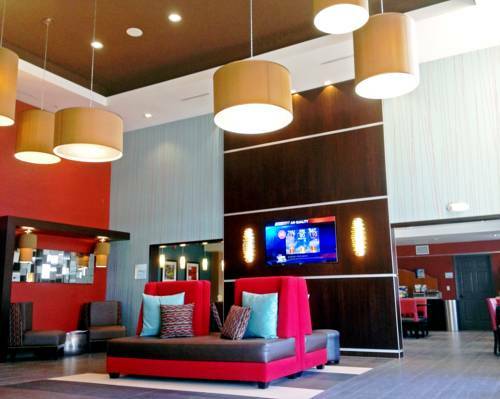 These are some other hotels near Holiday Inn Express BAKERSFIELD, Bakersfield. 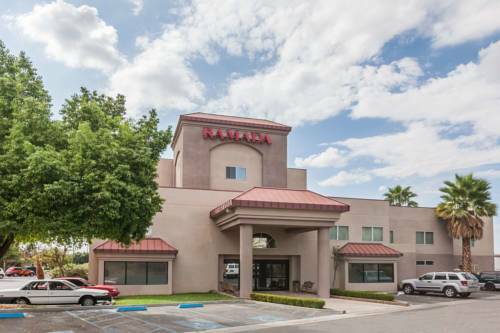 These outdoors activities are available near Holiday Inn Express Bakersfield.